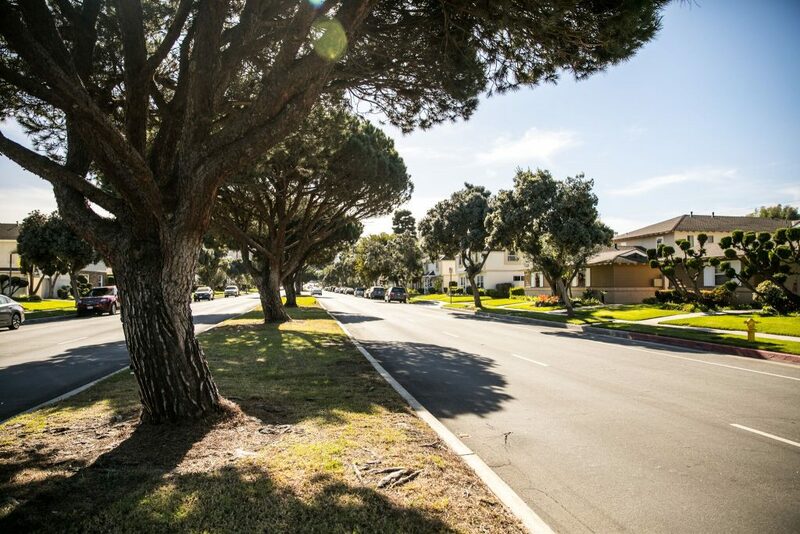 The CitiZen South Bay on Anza is found in a distinct neighborhood of Torrance, along the park-like boulevard of Anza Avenue, two miles from Pacific Coast Highway and adjacent to the playing fields and community garden of Lago Seco Park. Brimming with neighborhood charm, the locale is flush with foliage-lined large streets, grassy lawns and lush landscaping, providing a beautiful contrast with wide, welcoming sidewalks. Here, you’re within moments of an array of acclaimed restaurants and cafes, the city’s top-rated schools, the Torrance Memorial Medical Center, the brand new Del Amo Fashion Center and within five miles of L.A.’s most pristine beaches.